Embattled ticketing service QPay has issued yet another apology to attendees of the 2018 UQ Law Ball. QPay received widespread criticism after the server crashed last month, creating difficulties for some students attempting to buy tickets to the Ball. Now, a mere month later, the service is once again under fire. “Students use evenings like Law Ball to forget about their stressful lives. We have since been informed that many students even had a 20% assignment due in the days leading up to this event. If we had known what you had sacrificed, we would never have deprived you of your fundamental human rights. 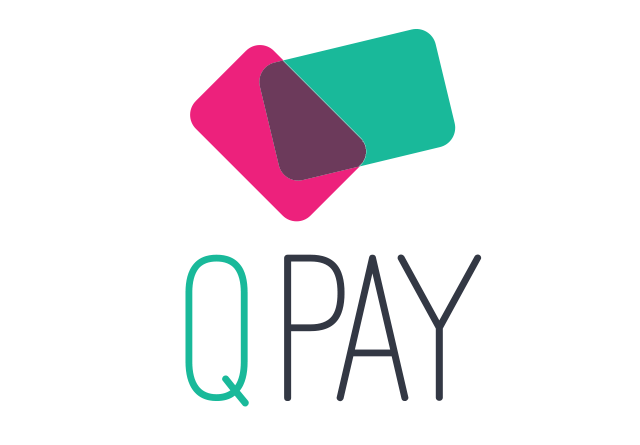 The statement continued: “We at QPay have assessed the situation and will instate a process whereby tickets will be much more difficult to purchase in the future. We will ensure a 45% increase in wait time, five times more crashes and will work with our partners at the ABN to generate further lag. Our engineers have already begun work on two more apps that will be required to purchase a Law Ball ticket in 2019. We at The Obiter can only hope that one day we will live in a world where every student, no matter which Grammar they attended, can dream of missing out on a law ball ticket.